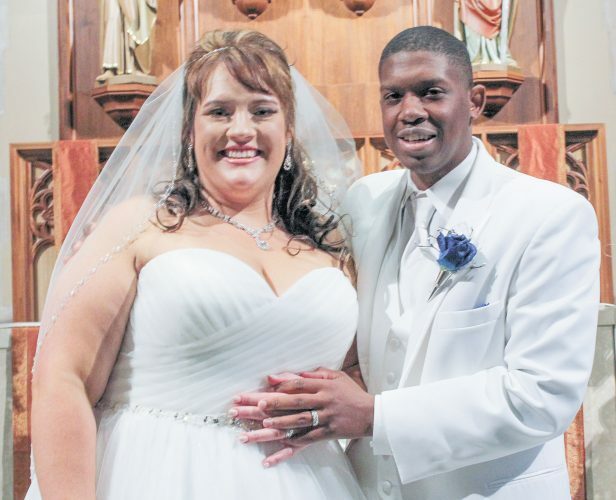 Danielle Rae Molyet and Mathew Stephen Bound exchanged wedding vows Saturday, May 12, 2018, at St. Joseph Catholic Church, Fremont. The celebrant was Father Michael Roemmele, accompanied by Deacon Ray Dimascio of Akron. 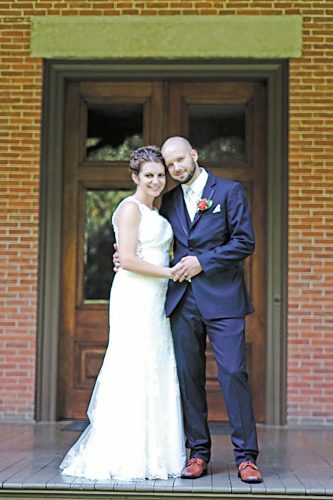 A reception followed at Meadowbrook Ballroom in Bascom. 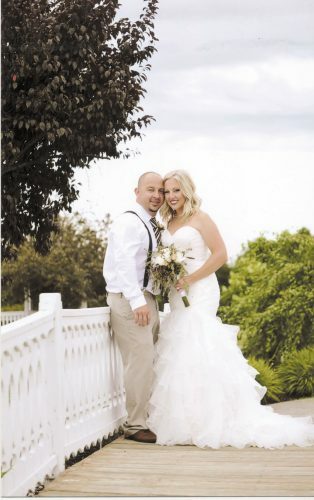 The bride is the daughter of John and Jane Molyet of Fremont. The groom is the son of Alec and Patricia Bound of Seattle, Washington. Maids of honor were sisters, Kendra Molyet of Solon and Sarah Molyet of Fremont. Bridesmaids were Mary Cole of Montclair, New Jersey, friend of the bride; Lexie Blaner of Chicago, Illinois, friend of the bride; and Helen Avery of Akron, friend of the bride. Best men were Garren Riechel of Palo Alto, California, friend of the groom, and Garrett Davis of Tucson, Arizona, friend of the groom. Groomsmen were Greg Schoenwald of Akron, friend of the groom; Luke Nelson of Akron, friend of the groom; and Andrew Bound, of Seattle, Washington, cousin of the groom. Flower girl was Isabel AbuAyyash, cousin of the bride. Ring bearer was Weston Smith of Seattle, Washington, nephew of the groom. 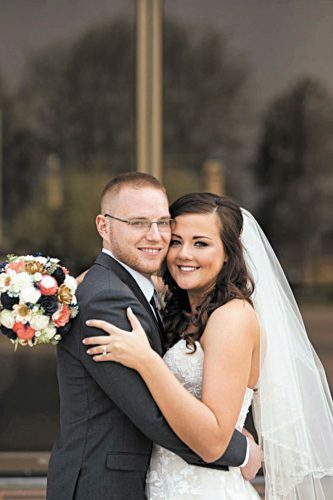 The bride is a 2011 graduate of St. Joseph Central Catholic High School and a graduate of The University of Akron. She is a student in the master of business program at the University of Notre Dame. 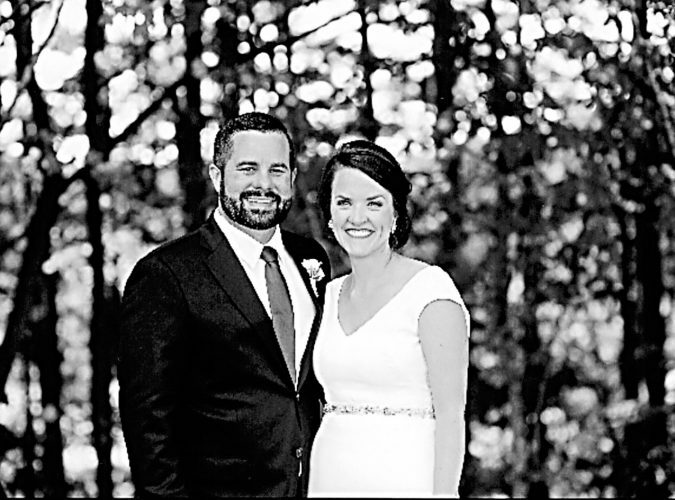 The groom is a graduate of Marysville Pilchuck High School and a 2014 graduate of the University of Akron, with a degree in corporate finance. He is a portfolio associate with Key Bank. 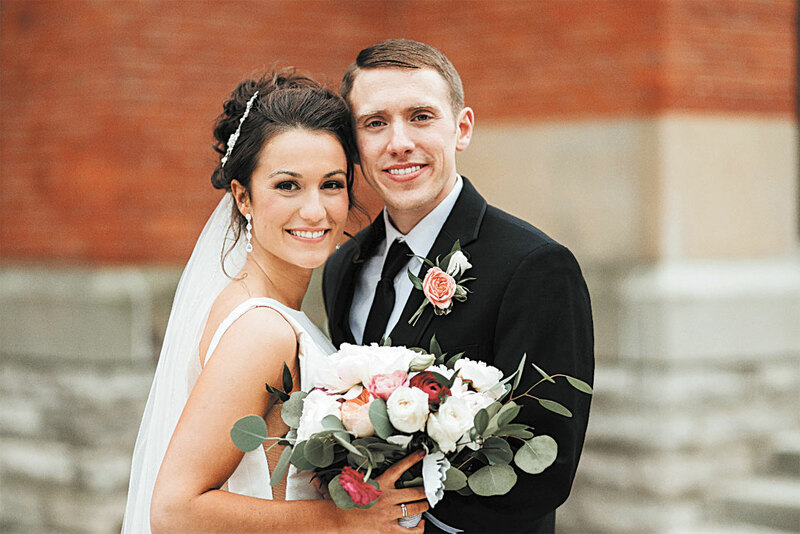 The couple reside in South Bend, Indiana, after returning from their honeymoon in Kauai.